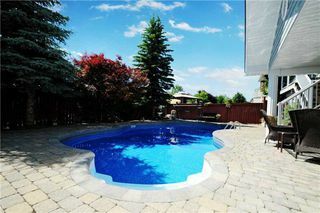 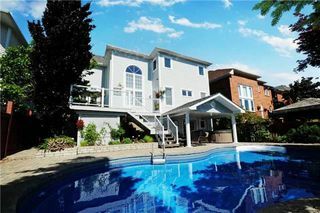 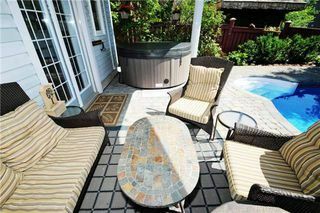 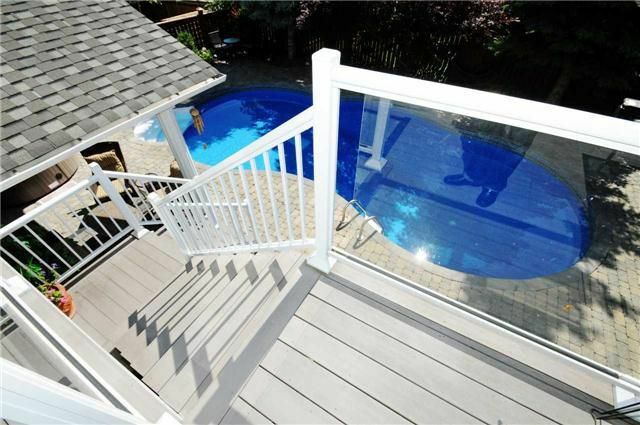 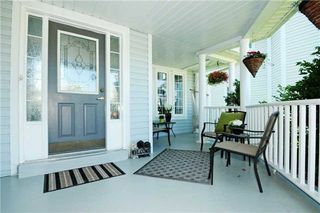 "Entertainers Dream Home" No Need To Buy A Cottage Enjoy Your Own Private Backyard Oasis,Salt Water In-Ground Pool, Hot Tub With Water Fall, Led Lighting, Covered Patio W-Seating Area, 2nd Storey Composite Deck With Aluminum Rails & Pickets, Mature Ornamental Trees & Gardens. 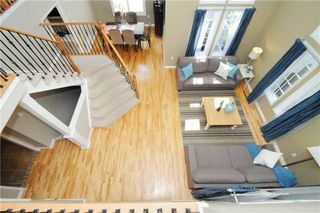 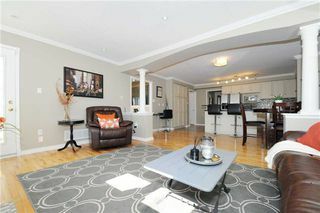 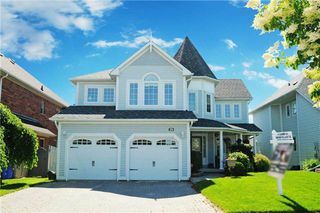 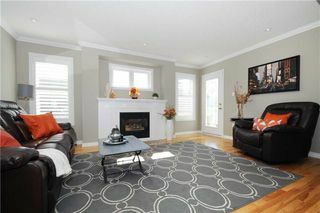 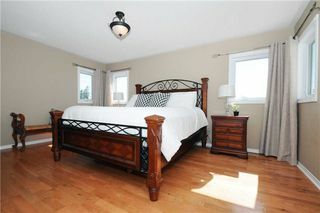 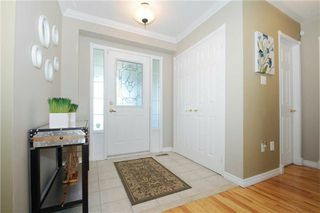 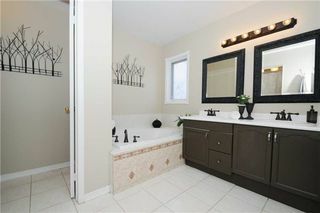 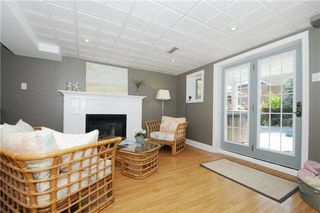 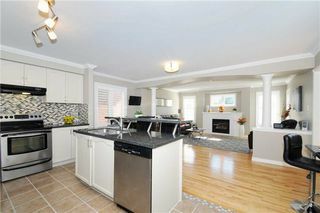 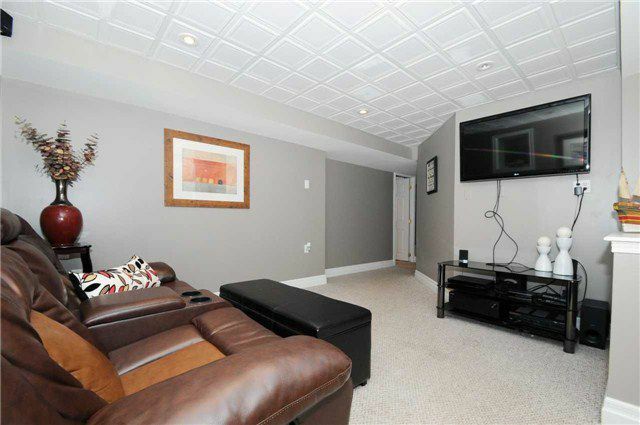 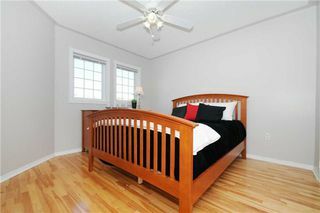 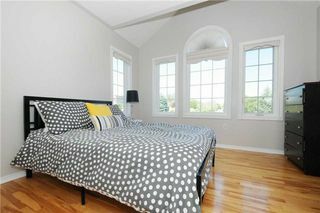 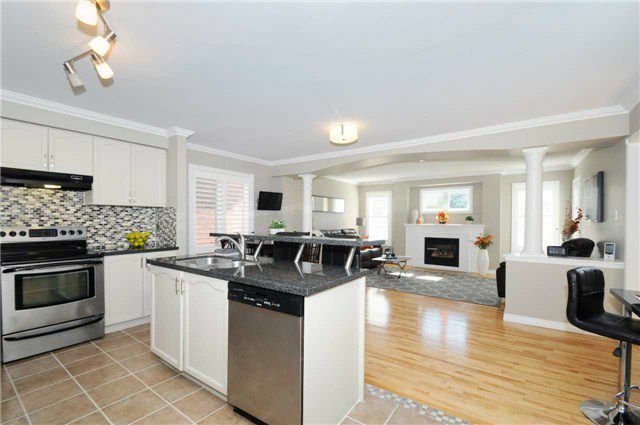 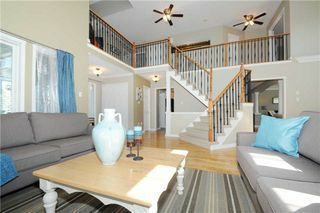 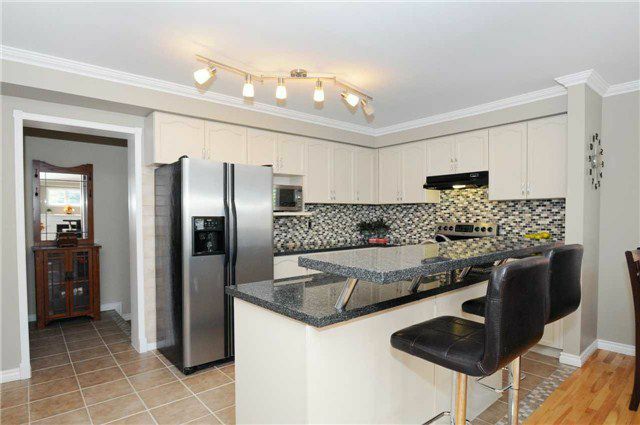 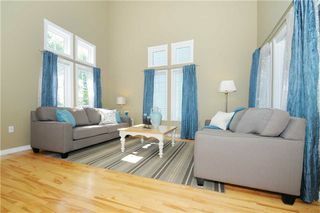 Stunning Fully Fin Home W- Walk-Out Bsmt, 2 X Gas Fireplace, Gourmet Kitchen W-Granite Counters, Pantry, Open Concept To Fam Rm. 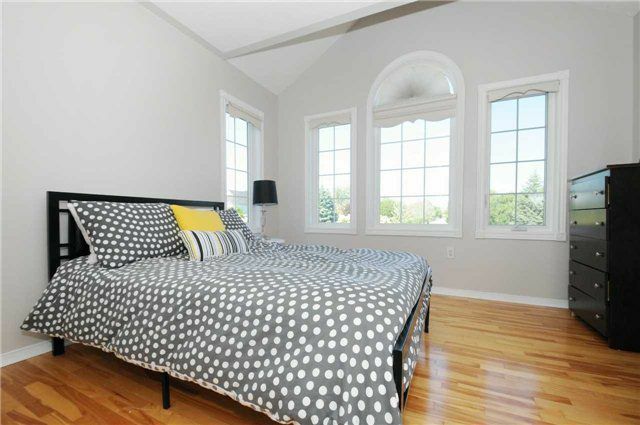 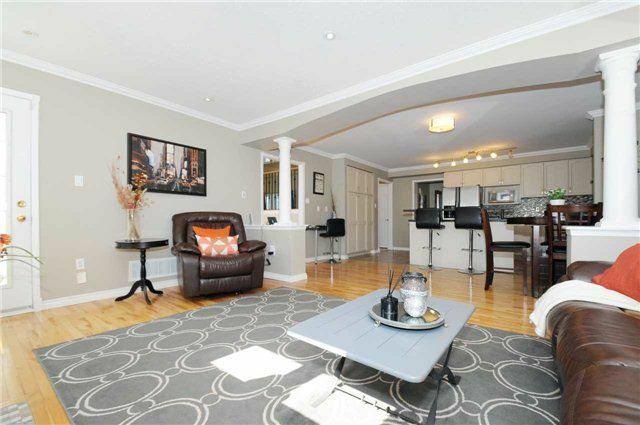 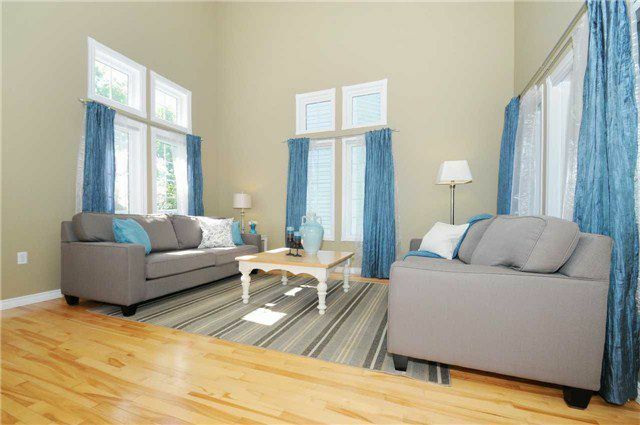 Spacious Living Rm/Dining Rm W- Cathedral Ceilings.